Looking for something to do over the Easter long weekend? We've got you sorted with all the best Easter events happening in the Grampians! Great Western, situated at the foothills of the Grampians National park is it's own little mecca of wine, food and over 160 years of Australian Wine History. Only a short 2 hour drive from Melbourne, it's powerhouse of activity this Easter! Live music will be everywhere in Great Western this Easter so you won't be short on entertainment. Hang out at Seppelt Wines to see the Double Agents on 20 April (Easter Saturday) between 12:00 PM and 4 PM and get FREE ENTRY. Back at Seppelt's on Easter Sunday Dave Drummond & Some Blonde Chick will be rocking the tunes from 12:00 PM – 4:00 PM. Bring the kids and be entertained this Easter Sunday with their free family fun day and then finish off the day with the Great Western Cinema in the Vines Series showing of Australian family classic THE CASTLE at AT Richardson Wines from 6:00 PM - a free family event Easter Sunday. Iconic family winery Best's Great Western's cellar door will be open each day from 10AM - 5PM. They also have live music by Andrew Grahame on Easter Saturday from 12 - 4PM and on Easter Sunday by Jason Hoekstra from 12.30 - 4.30PM. Bring a blanket, sit back and relax enjoying the live music in the vines over award-winning wines and lamb and chicken falalfel kebabs by food vendor the Very Hungry Caterpillar each afternoon. No school holiday break is complete without a trip to Victoria's largest regional zoo! Exhibiting over 160 native and exotic mammals, reptiles and birds from cheetah, giraffe, meerkats, monkeys, red pandas and bison to kangaroos, koalas, Tassie devils, wombats, crocodiles, snakes and dingoes and 2 new rhinos recently added to the animal family, book ahead online and beat the queues! 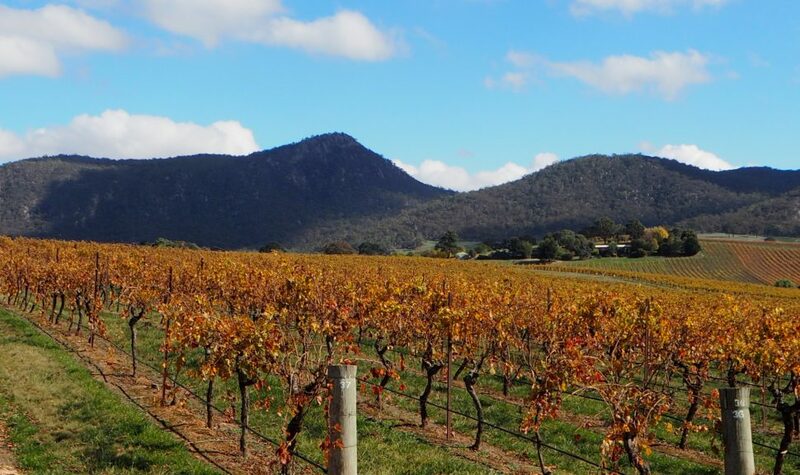 If you're already booked into your Grampians accommodation this Easter and are now looking for a fantastic way to experience the award-winning wineries of the region, look no further than Grampians Wine Tours! With wine tours operating from Good Friday the 19th through to Saturday 27th April for Easter, there's lots of options to choose from but seats are filling up fast already so don't leave it to last minute! If you're a little more adventurous you can also check out the prestigious Grampians wineries from the sky on one of Grampians Helicopters fly/wine tours. Until 30/4/19 when booking a Wine Lovers Heli flight a complimentary gourmet picnic lunch is included! 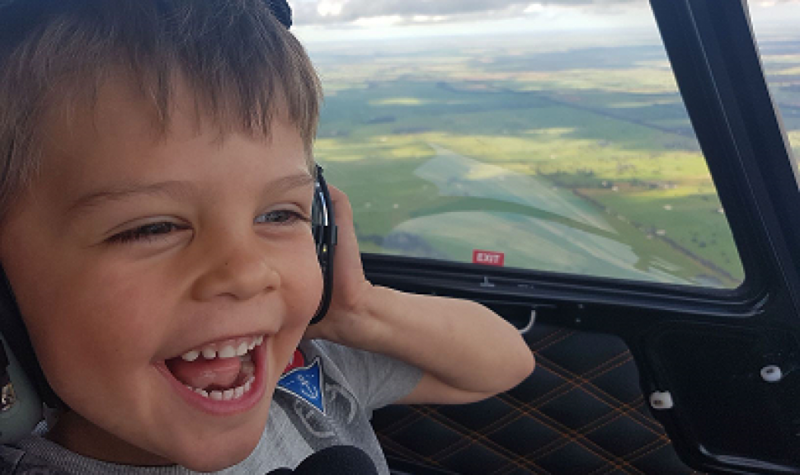 Until 30/4/19 the 3rd person fly's free when booking a full grand loop 1 hour flight for 2 people, saving $545.00 AND there's a new Mystery Flight for the spontaneous adventurer; for the intro price offer of $495pp land at a secret location not open to the public and enjoy wine & food! Looking for a paranormal Easter holiday activity?! Just 2.5 hours from Melbourne visit Australia's home to the criminally insane, J Ward Lunatic Asylum in Ararat. Explore the museum followed by a Lantern Ghost Tours spooky guide to the home of notorious criminals including Chopper Read, Gary Webb and William Wallace. Learn of governors whose spirits are still lurking, prisoners buried in the grounds and the many souls trapped within these walls! Just in time for the holidays, Lantern Ghost Tours, J Ward Lunatic Asylum are offering 25% off J Ward Lunatic Asylum ghost tours from today until 3 May 2019. Simply use the discount code JWARD to apply 25% off adult tickets on the website or by calling 1300 390 119 Monday - Friday from 10am - 3pm for phone bookings. GET YOUR HEART RACING IN STAWELL! On the 22nd of April one of the world's most famous and prestigious professional race meetings the Stawell Gift carnival, takes place. Run on grass, athletes are handicapped according to form and ability, and start off varying marks accordingly. Hundreds of athletes compete over distances from 70 metre to 3200 metre for glory and prize money. The main race is the Stawell Gift which is run over 120 metre up a slight gradient, with the final being held on Easter Monday. At Easter, Central Park is transformed into an athletics mecca, with the running lanes traditionally separated by ropes, and running through the famous finish gates which are iconic features of the Gift. 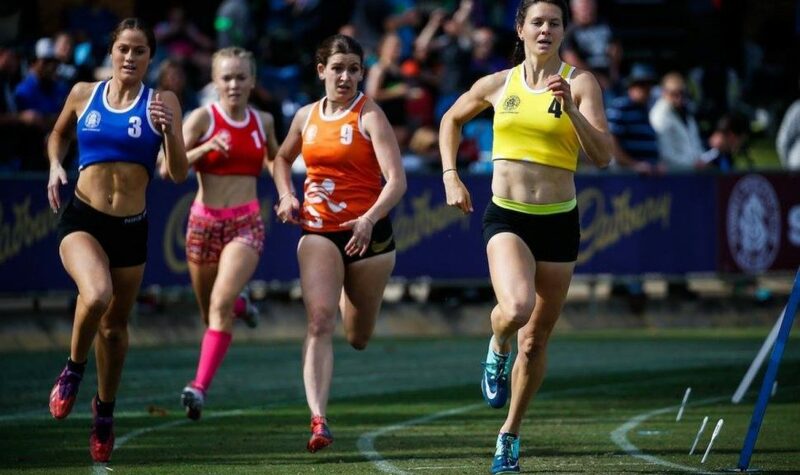 Join in the fun on Family Day this Easter Sunday at the 2019 Stawell Gift. Kids entry is free with loads of fun activities including a kids athletic clinic hosted by Matty B Dept. Fun Zone – Snakes & Ladders, Totem Tennis, Skipping Ropes, Spinning Plates, Frisbees, Bocce & Coits. 2.5 hours structured sports including – Cricket, Soccer, Footy, T-Ball, Tug Of War, Parachute, Crazy Games, Water Activities (weather dependant). 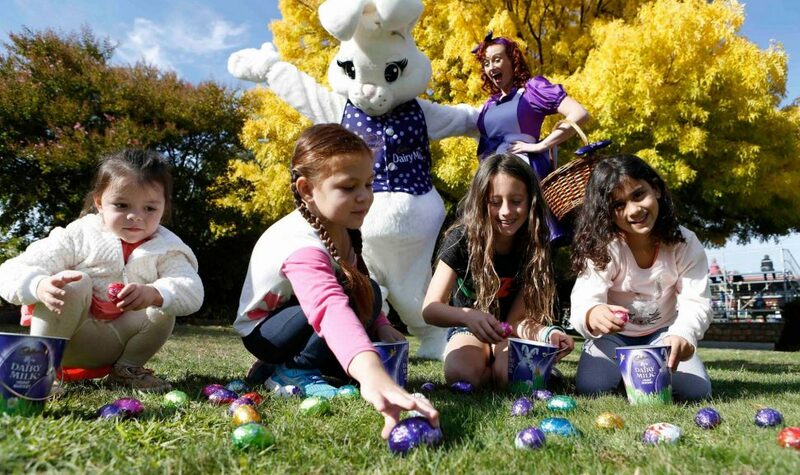 The Cadbury Easter Egg Hunt and the Cadbury Easter Bunny return to Central Park Easter Sunday April 21, 2019. To take part, all participants must register on the day between 10.30am – 11.30am at the marquee located near the food vendors. You can pre-register by clicking on the link below. They've been racing in Stawell since 1857 and treasure every race day! Easter means its Stawell Gold Cup time and this year the Cup will be packed with action and excitement. Friends and families will all be there, and who knows, there could even be some friends you just haven’t met yet. Everyone will be able to get close to the action, hear the thundering hooves, and watch the horses power to the finish line as you can only do at Stawell. There will be stacks of free family fun and entertainment. This is a day at the country races that is not to be missed! Admission $20 – Concession $15 and Kids are Free. Book now for a great day out at the place where families race or call the Club on 0477 689 674 for further details. Head on down to Moyston for their annual Easter Market on Easter Saturday 20 April. A wide range of stall holders will be selling homemade, homegrown and pre-loved items. The kids will have a blast with a jumping castle, art activities and of course an epic Easter Egg Trail! The Halls Gap Market held on Easter Sunday will provide you with a strong coffee, handmade sweet treats and some funky arts and crafts worth exploring. Also on Easter Sunday is the Natimuk Farmers Market Plus, a peoples Market comprising local produce, art, crafts, music and more. Be sure to also stop by the Arapiles Historical Society Trash and Treasure and Boot Sale - opposite the market. On 20 April, market stalls take over the main street in Balmoral selling handmade items, second hand goods, food, plants and produce, with all profits going to community and charities. Fun for all the family with children's rides and amusements! Held over the Easter weekend, Y Fest Easter Festival in Warracknabeal runs from 19-22 April and offers activities to suit a wide range of age groups and interests including a two-day Vintage Machinery Rally starting on Easter Saturday, Horse Racing on Easter Saturday, four-day golf tournament starting on Good Friday and an art show starting Good Friday. Finally, including antiques, collectables, garagenalia, homewares, kitchenalia, local produce and art, garden furniture, household, vintage clothing, furniture, heirloom items and much, much more. You never know what you might find at the Pickers Market in Stawell. 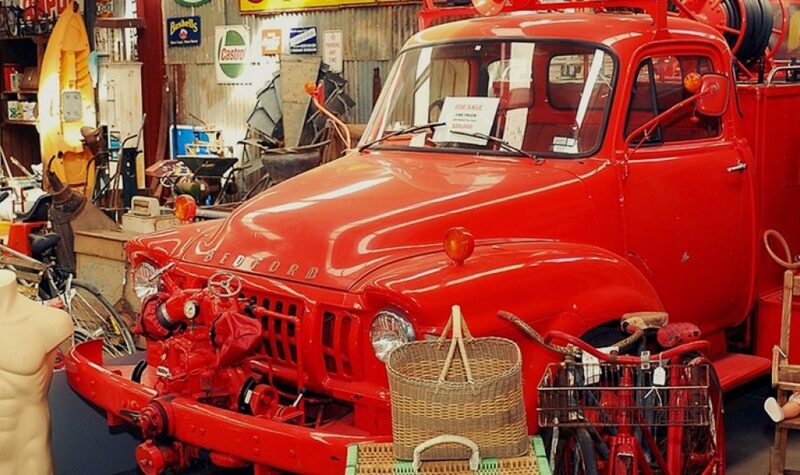 Open 7 days and located on the Western highway with off-street parking, this is a treasure trove not to be missed!